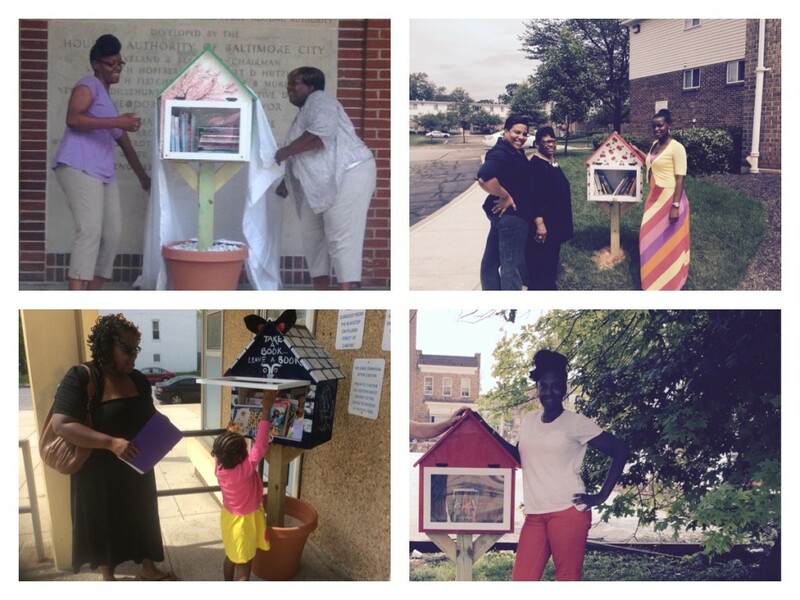 Many families in Baltimore City don’t have access to books to build their own home libraries which makes it hard to create a culture of reading in their home. 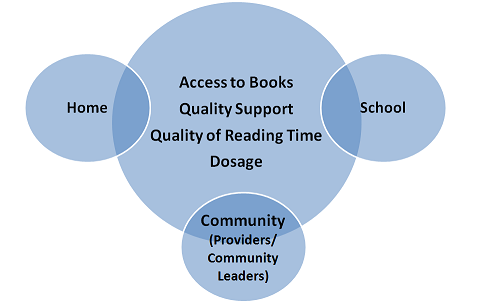 Grade Level Reading is currently testing a book distribution strategy in partnership with the Maryland Book Bank, DSS, WIC and Reading Partners. GLR worked with community partners in various communities to create over 20 Little Free Libraries to provide books for the community. Little Free Libraries are free standing structures that families can come to at anytime to take a book or leave book. Already over 70,000 books have been distributed.